Hello everyone!!! It's Wednesday and that means we have another Color Throwdown Challenge for you!! Lori is our hostess this week and she has picked such a soft and pretty color combo...it just screams Spring!!!!!! 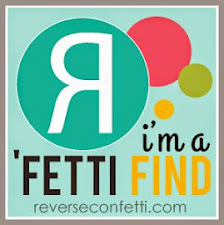 I have several birthdays coming up so I decided to pull out my Reverse Confetti Celebrate Cake set, the Reverse Confetti Banner Dies, and the Reverse Confetti Lots To Say set for the sentiment. The sweet little cupcakes were stamped with Soft Sky and Barely Banana...they were cutout and popped up on the banner. 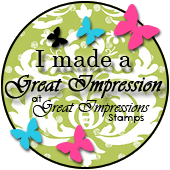 The sentiment was stamped with Soft Sky and cutout with the RC banner die. The sewing, enamel dots, and the hemp cording finishes it off. 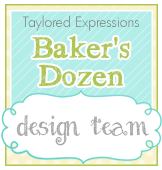 Remember, you don't have to use the exact colors.....use what you have as long as they are close to the challenge colors and be sure to add CTD287 to the keywords section when you upload your cards to an online gallery so we can find your creations!! You can find out all the challenge details on the Color Throwdown Blog. Now, do you want to see some beautiful inspiration?? Check out what the Color Throwdown Designers have created for you this week!! Thanks for stopping by...have a wonderful and crafty day!!!! Sweet! Great colors and I love all the stitching. 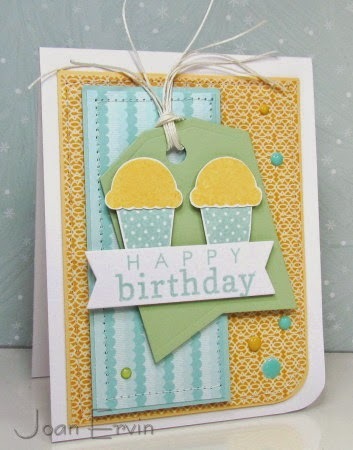 What a sweet card with the yummy ice cream cones Joan! Love that inspiration photo and the lovely colors! What a beautiful and stylish card lets you see Joan. Very nicely done. A perfect spring time card and so very cute! Love it. Love all the spring colors you used on the sweet card and great papers too! Definitely a yummy card! Some lucky birthday guy/gal will love this one! Fabulous colors and papers Joan! Add cupcakes and you have one sweet card! Love it! SWEET card Joan. Love the yummy ice-cream cones... the patterns are so pretty on the papers. Hi Joan, your card is wonderful! I love the all the reverses!! ;-) The colors are awersome and the card is wonderful! 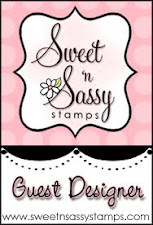 The cupcake tag you did to go with it is just so fun with that creative tie! What a fabulously fun Birthday card Joan! Perfect for these colors and perfect for spring!! 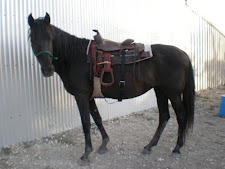 I'm over the top thrilled that it is finally warming up!! Missed you last WE...hope to meet you one day!! What a super sweet and fun card, Joan! Those cupcakes are making me hungry! I SO wish you could have joined us last weekend. That would have been perfect! !